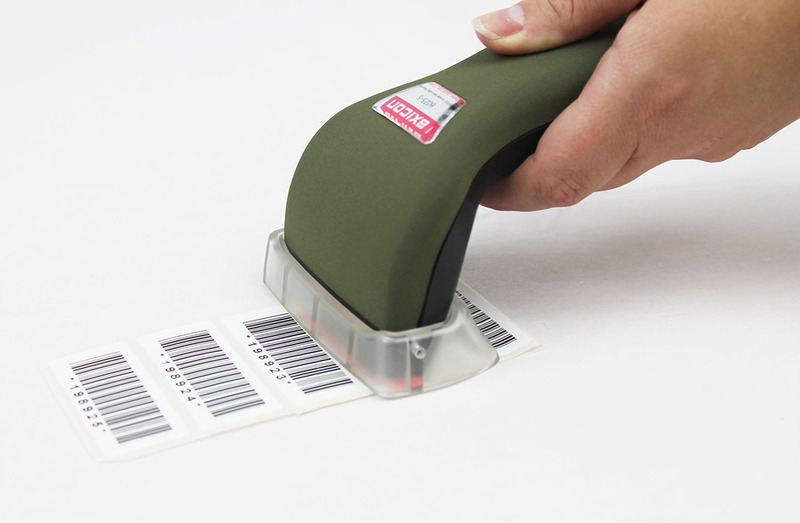 Barcode verification is the process of grading the quality of 1D, 2D, and direct part mark (DPM) codes. An increasing number of regulated industries require barcode verification. Barcode verifiers provide guidance through the marking process to create codes which meet minimum quality standards. Barcode verifiers use high quality optics, advanced algorithms, and simple software to demonstrate compliance to industry standard guidelines.